Track training is organised on Tuesday evenings 7.00pm at the A.I.T Track Athlone Kids Welcome! Sunday cycle leaving from B&Q Athlone usually around 9.30am with coffee on return. Beginners welcome! 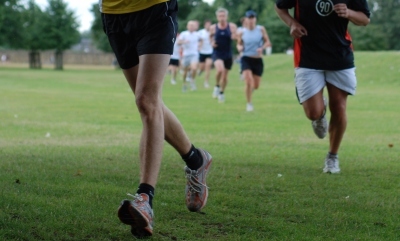 In spring/summer ATC members compete in the 16km time trial league. 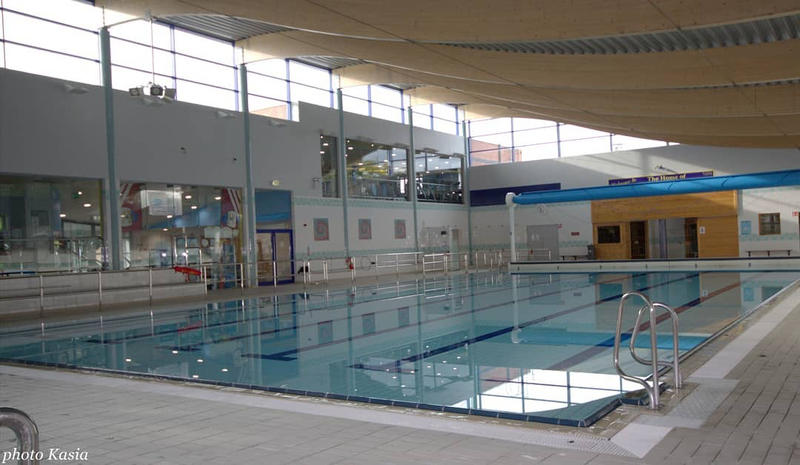 ATC have linked up with the Athlone Regional Sports Centre and use 'Lanecoach' for structured swim sessions Monday 7.15am, Tuesday 9.15pm, Wednesday 7.30am and Thursday 9.15pm. 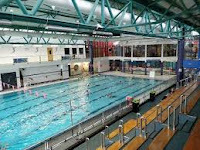 During the summer months there are open water sessions at Coosan Point. Starting Friday June 1st every Friday 6pm-7pm.